When Hurricane Ingrid aims a steady eye at the Alabama coast, Jenna must make a decision that will change her family’s future, even as Betsy and Ty try to protect their beloved farm and their hearts. 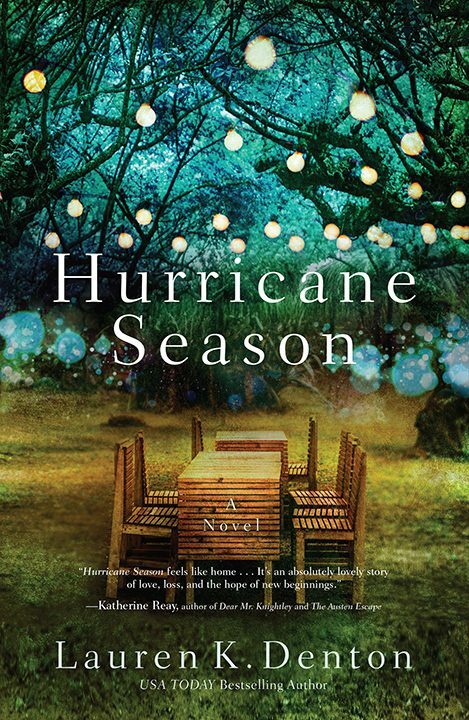 Hurricane Season is the story of one family’s unconventional journey to healing—and the relationships that must be mended along the way. Born and raised in Mobile, Alabama, Lauren K. Denton now lives with her husband and two daughters in Homewood, just outside Birmingham. In addition to her fiction, she writes a monthly newspaper column about life and how funny (and hard) it is to be a parent. On any given day, she’d rather be at the beach with her family and a stack of books. 1. At the start of the book, Jenna loved her children but she also longed for a way to pursue her creative impulses. Did you understand her feeling of not knowing how to balance motherhood obligations with the need/desire to pursue her art and live a creative life? Or was it frustrating to see her making choices you wouldn’t make? 2. 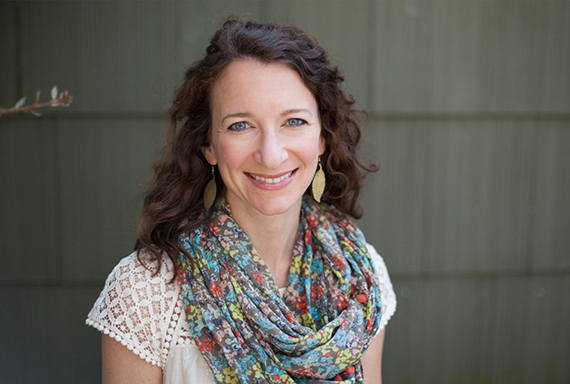 Betsy longed to have children, but when it looked like pregnancy wouldn’t happen for her, she closed the door on that dream. Do you have any experience with having to mentally move on from something you desired that wasn’t totally in your control to achieve? 3. Is there one character you connect with more than the others? Maybe because of his or her actions, inaction, hesitations, or desires? 4. If a woman takes time off from work or family obligations to pursue something she enjoys, do you think our society’s reaction to that mother’s choice is different from a man wanting the same thing? Would a man receive comments like “You’re a parent—you really should be home with your children”? Would it be easier for a man to pursue his passions and hobbies because he doesn’t have mom guilt? Or do you think parents across the board battle guilt and pressure when trying to balance family obligations with personal desires?